An Italian man, who reportedly ran unsuccessfully as an anti-immigrant candidate in a local election last year, wounded several foreigners in the central city of Macerata during a drive-by shooting on Saturday, according to police. 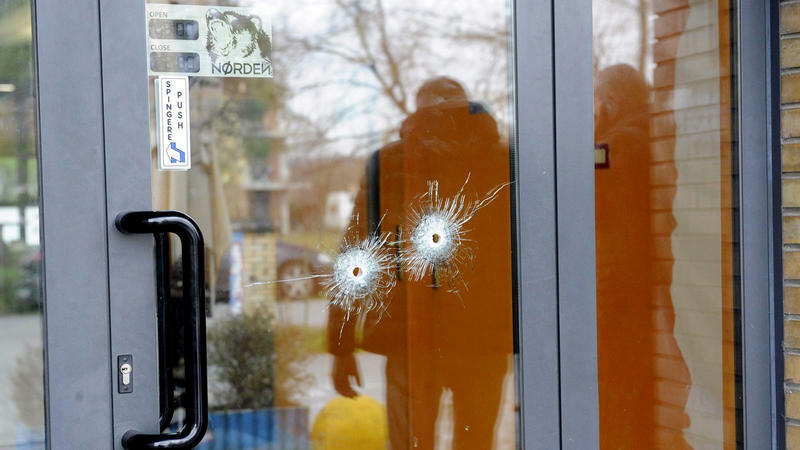 The suspect was identified as 28-year-old Luca Traini, according to multiple Italian media reports, citing police. 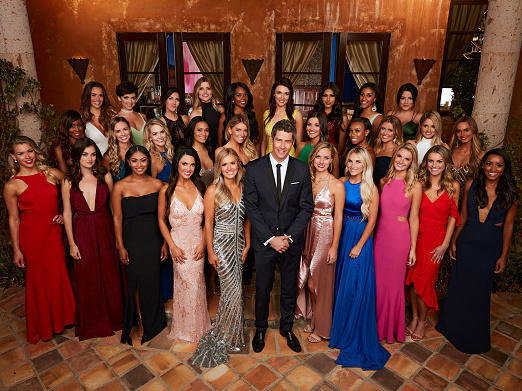 Intrigue around The Bachelor, ABC's long-running dating reality show, usually centers on rendered roses and resentful rivals, but one contestant on the current season made headlines this week for different reasons. Rebekah Martinez, 22, has been seen weekly on television screens since Jan. 1, when the season debuted, and yet had also simultaneously been registered as a missing person in California's Humboldt County. That is until astute viewers and the local newspaper helped set the record straight on Thursday. 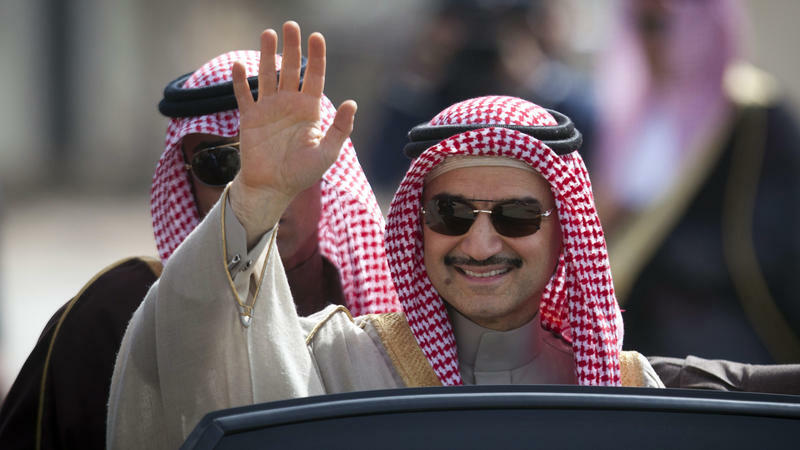 Saudi Arabia's internationally known billionaire businessman, Prince Alwaleed bin Talal, was released from his luxury hotel detention in the nation's capital on Saturday, family sources told multiple media outlets. 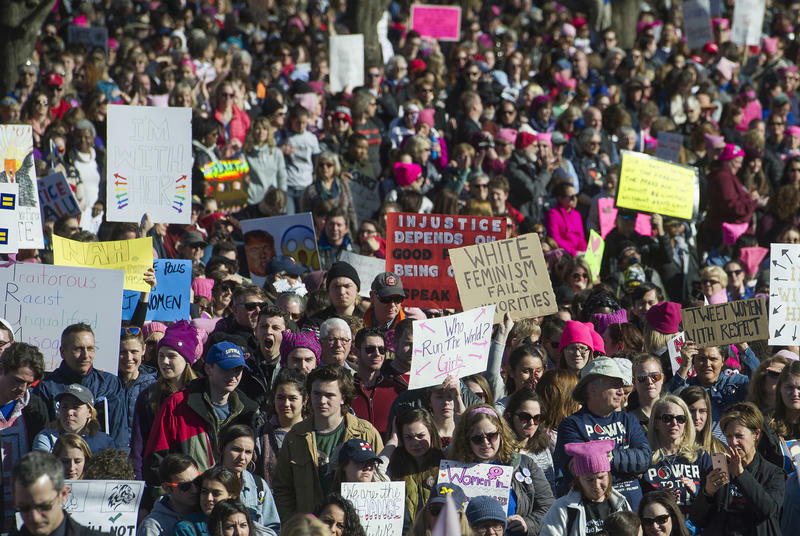 French actress Catherine Deneuve is apologizing to "victims of horrible acts ... and to them alone" who felt "attacked" by the recent open letter published by French newspaper Le Monde stating the #Me Too movement had gone too far. One woman has died after a massive fire broke out on a casino shuttle boat off of Florida's west coast Sunday afternoon, sending people fleeing into the frigid water on an unusually cold day, officials said. Initially, it looked like an amazing story of survival — if a close call. 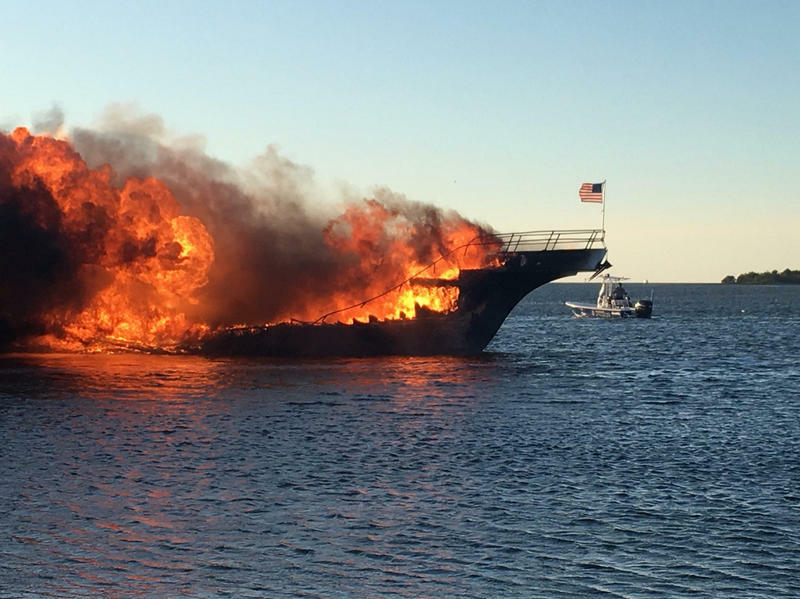 Video footage showed people jumping overboard as the boat became an inferno, with black smoke billowing. 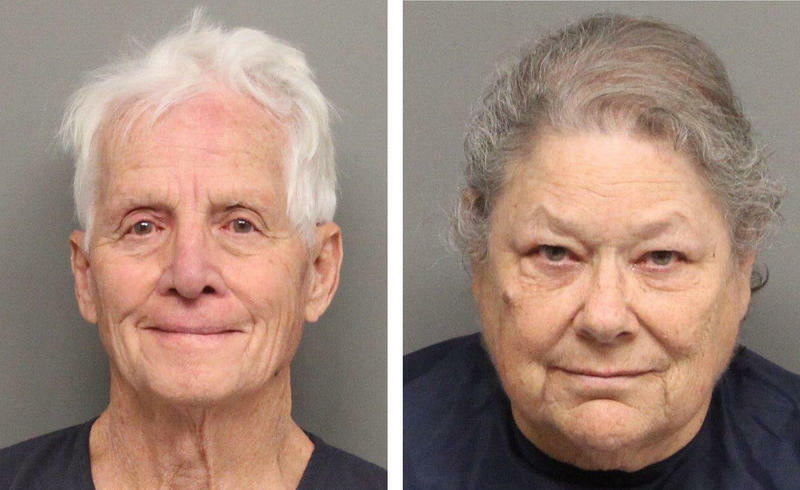 An elderly California couple arrested in Nebraska before Christmas with 60 pounds of marijuana they reportedly told police was slated for holiday gifts are facing fresh charges after being arrested again Tuesday not far away, this time outside Lincoln, on suspicion of carrying drug money. 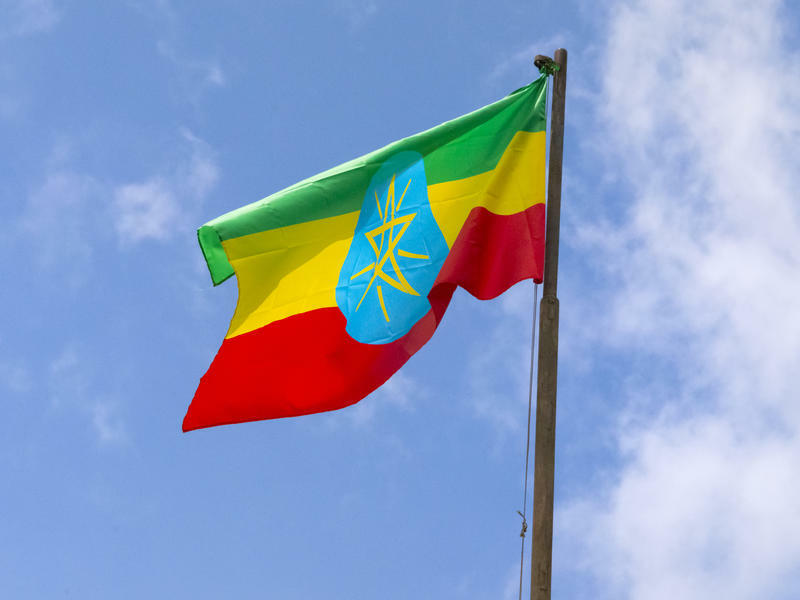 The Ethiopian Parliament voted Tuesday to ban all foreign adoptions, months after suspending them, amid fears children will suffer abuse and neglect overseas. An official with the State Department tells NPR that State officials, including those at the Addis Ababa Embassy, have repeatedly spoken to the Ethiopian government to try to move pending cases forward and to emphasize the importance of intercountry adoptions and will continue to do so. 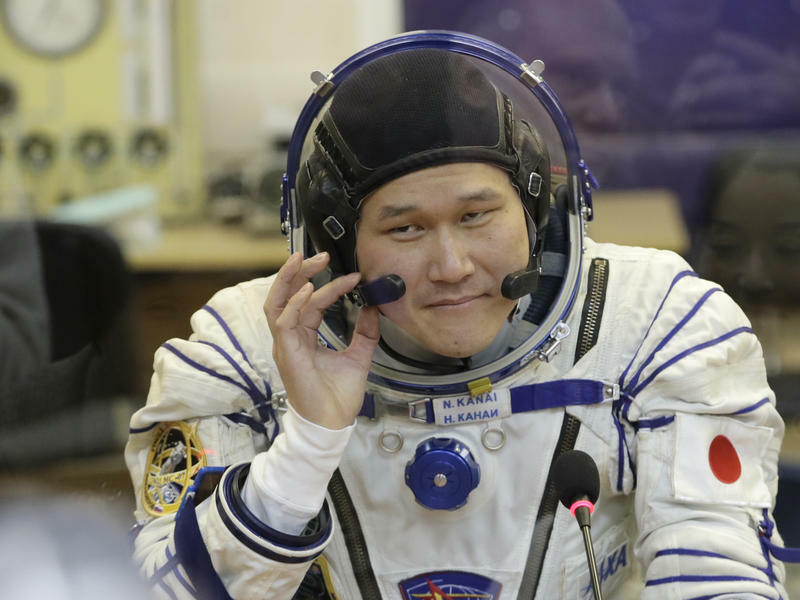 An apology for "tweeting out such fake news" didn't come from a media member accused by President Trump, but from a Japanese astronaut whose growth in outer space was miscalculated. 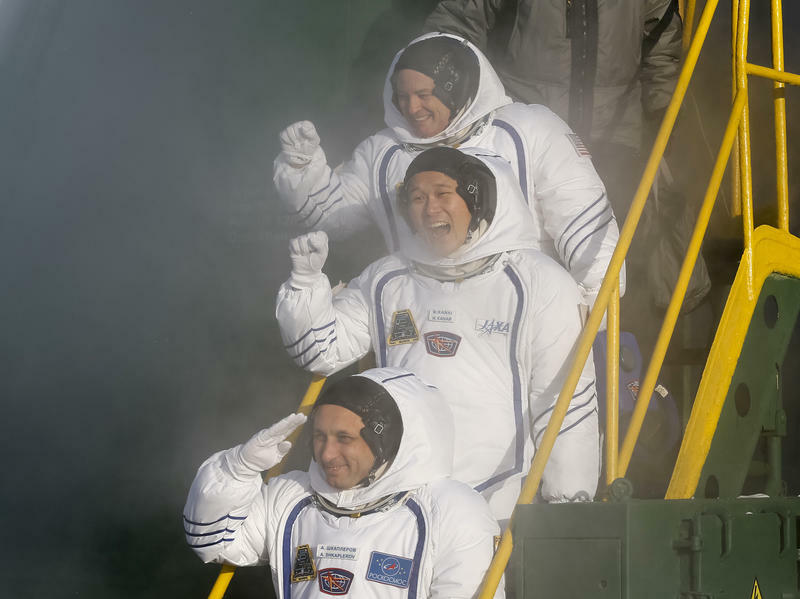 In a tweet on Monday, Norishige Kanai claimed he had grown by as much as 3 1/2 inches since arriving at the International Space Station on Dec. 19. 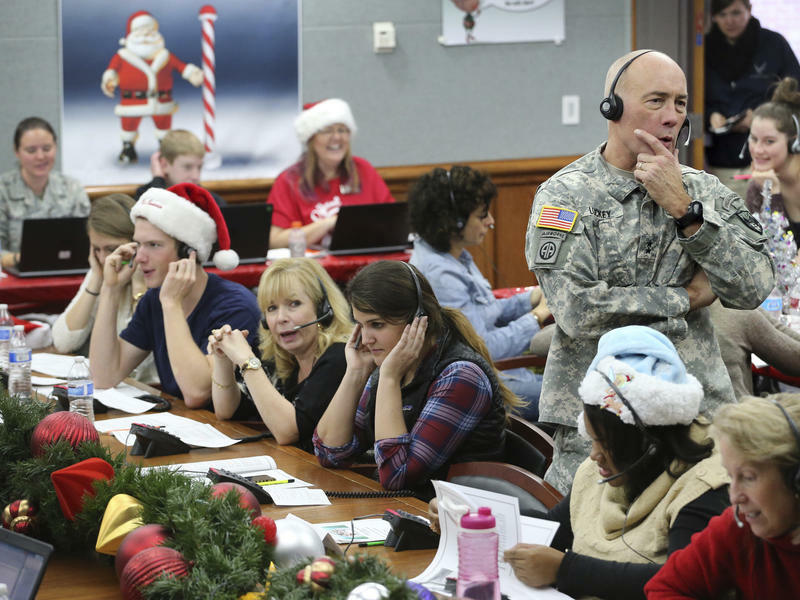 About 1,500 of Santa's helpers are standing by this Christmas Eve, not at the North Pole but at the headquarters for North American Aerospace Defense Command in Colorado Springs. 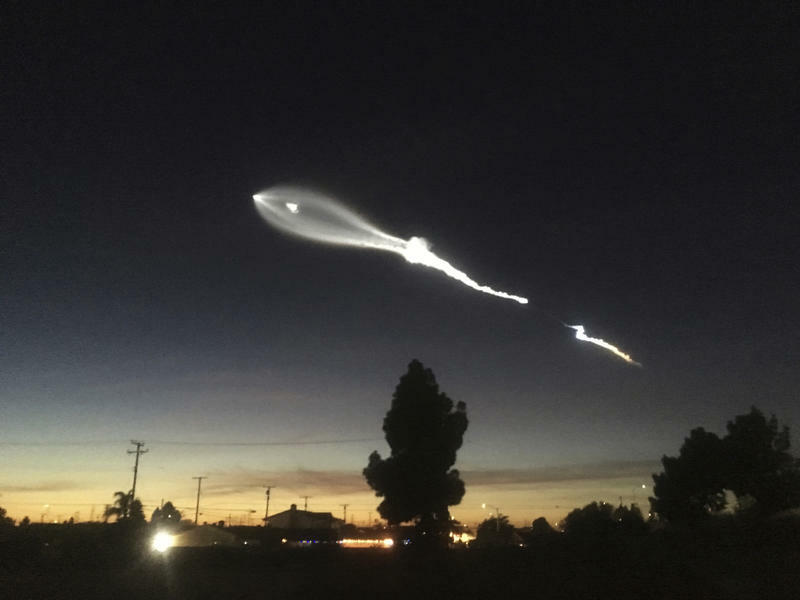 An iridescent streak lit up the sky over Southern California on Friday night, stopping traffic and leading some residents to marvel and others to worry about a UFO or even a nuclear bomb attack. 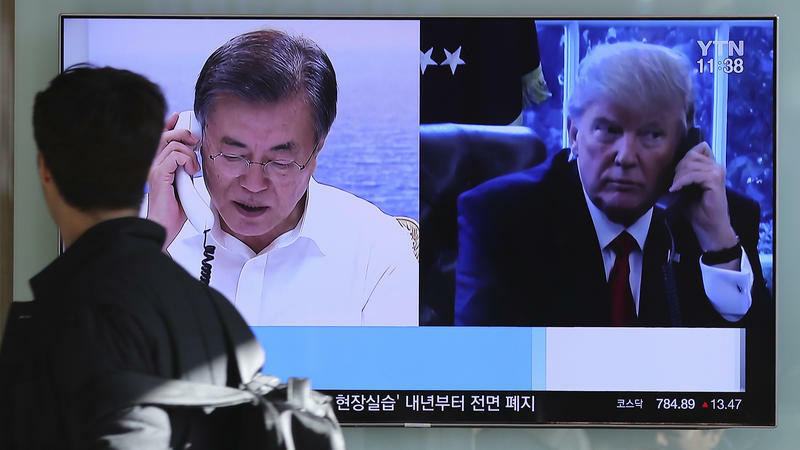 In reality, it was a SpaceX rocket lifting off from Vandenberg Air Force Base, north of Santa Barbara, Calif., carrying 10 satellites for the Iridium constellation. 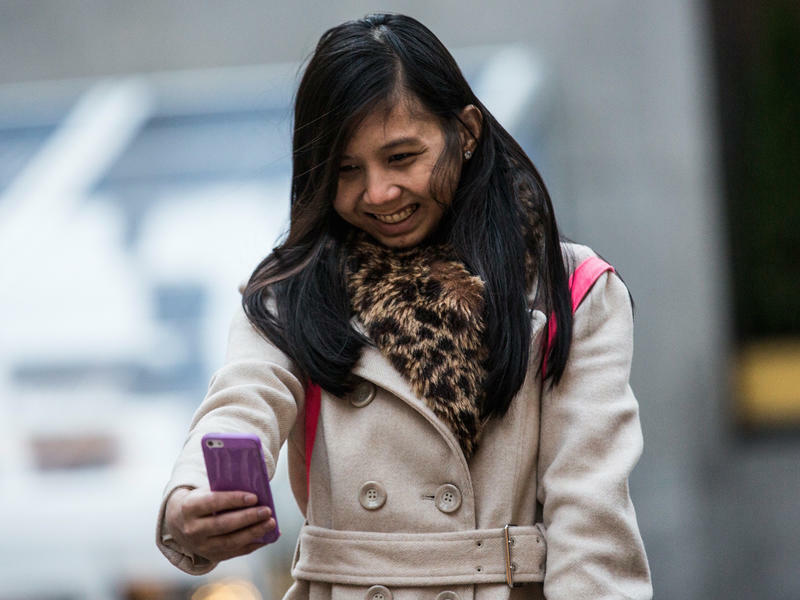 They will be used in mobile voice and data communications. 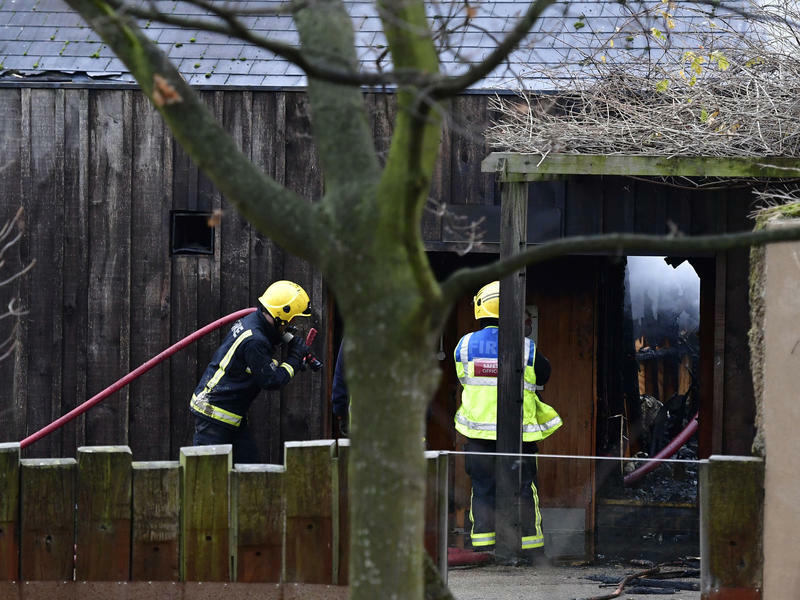 When a fire broke out around 6 a.m. local time Saturday at the ZSL London Zoo, keepers living on-site moved quickly to evacuate the animals' enclosures, moving them to safety before firefighters' arrival, according to the zoo. Star Wars: The Last Jedi, the eighth episode in the widely popular intergalactic series, ascended to first place among American and Canadian movie-goers in its debut weekend. From Friday through Sunday, it brought in an estimated $220 million domestically, making it the No. 1 debut of the year, according to Disney. Its weekend haul also earns it the title of the second biggest domestic debut of all time, behind Star Wars: The Force Awakens, its predecessor released in 2015. 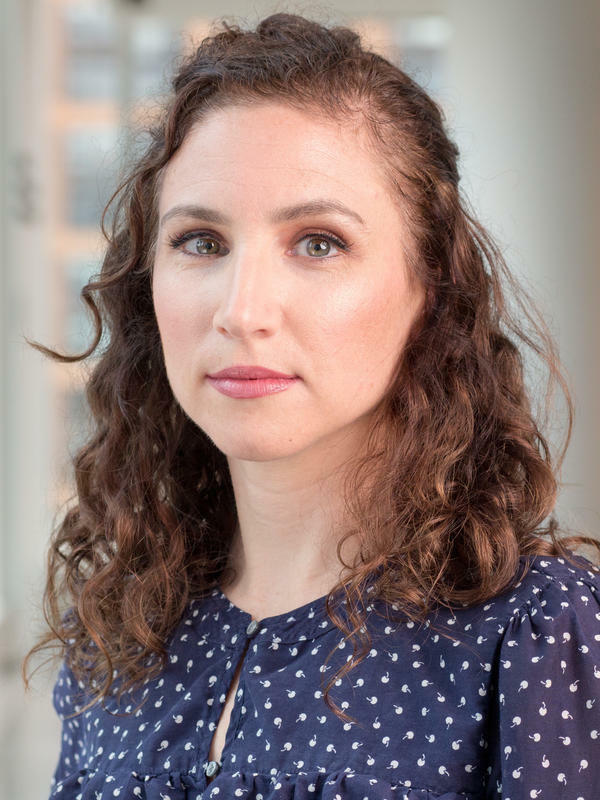 Police have launched an investigation after a woman working at the British Embassy was found strangled on a roadside outside the capitol city of Beirut on Saturday, Lebanese officials said. 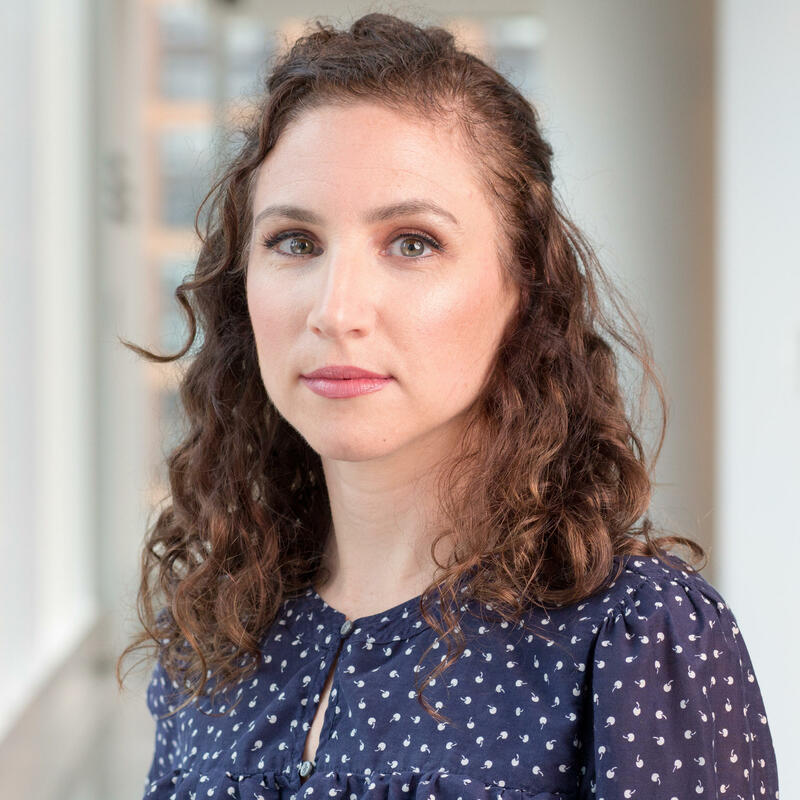 NPR's Ruth Sherlock has confirmed with the embassy that the victim is Rebecca Dykes, a British national. "We are devastated by the loss of our beloved Rebecca," her family said in a statement, released by the Foreign Office. 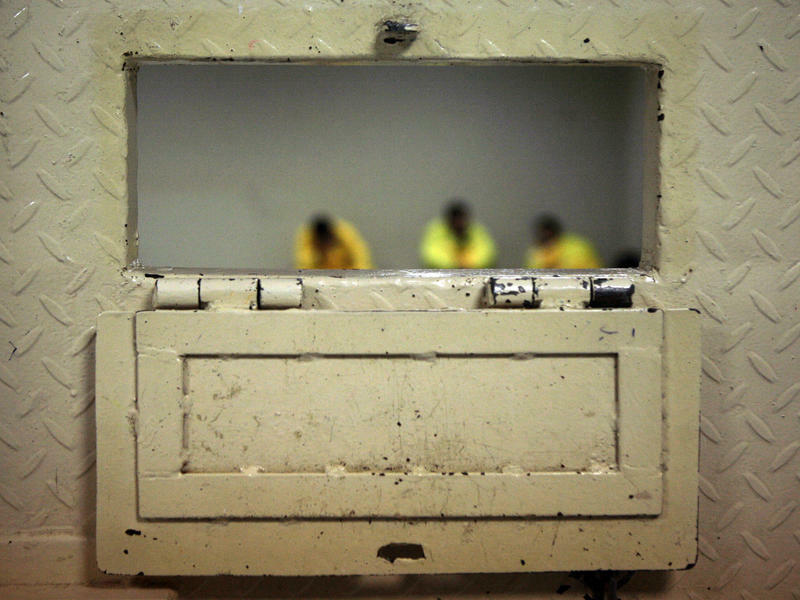 "We are doing all we can to understand what happened. 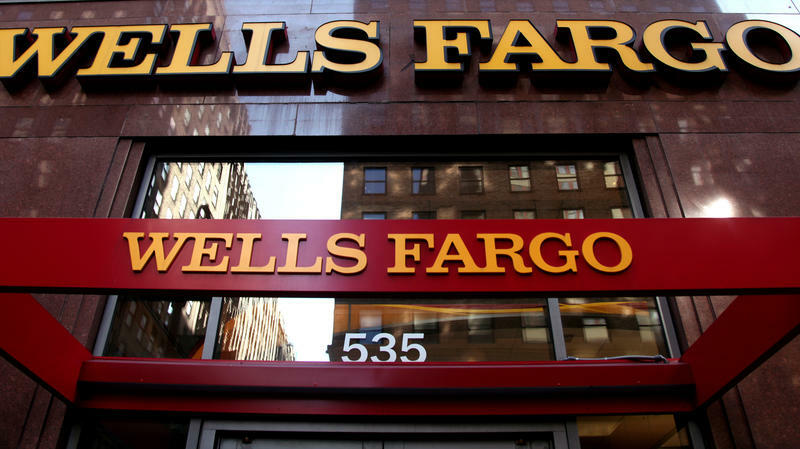 We request that the media respect our privacy." 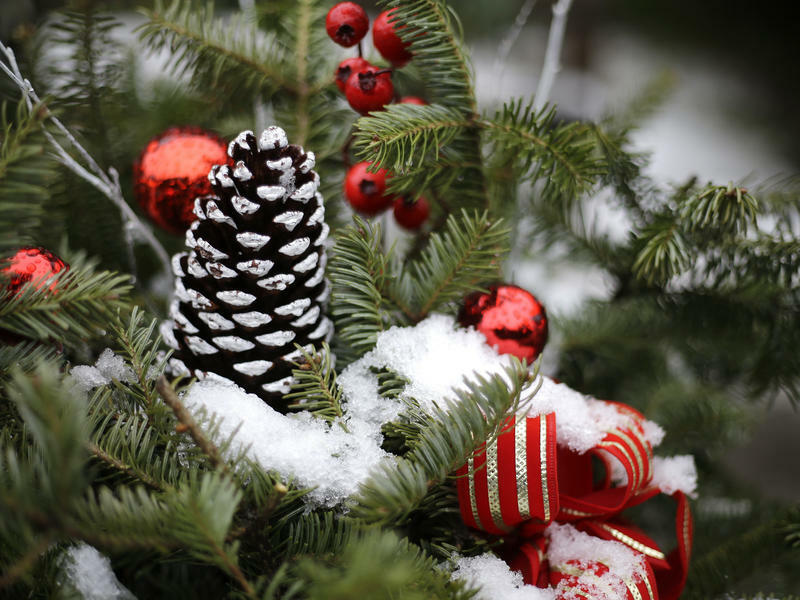 As was her habit, 22-year-old Bethany Stephens took her dogs for a walk in the woods near her childhood home in Goochland, Va., about 30 miles outside Richmond. 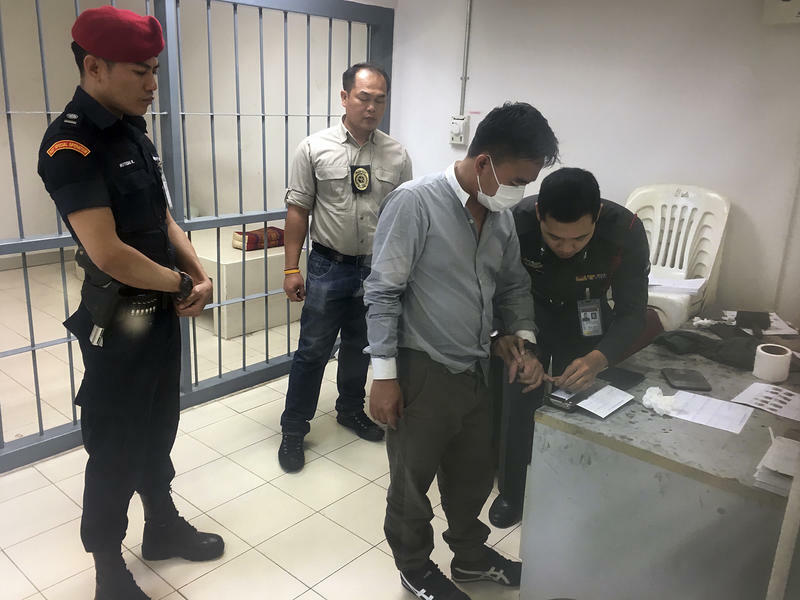 But when she did not return home by Thursday night, her father grew concerned and called police, who made a terrible discovery. Stephens had been attacked and killed by her own dogs, police say. 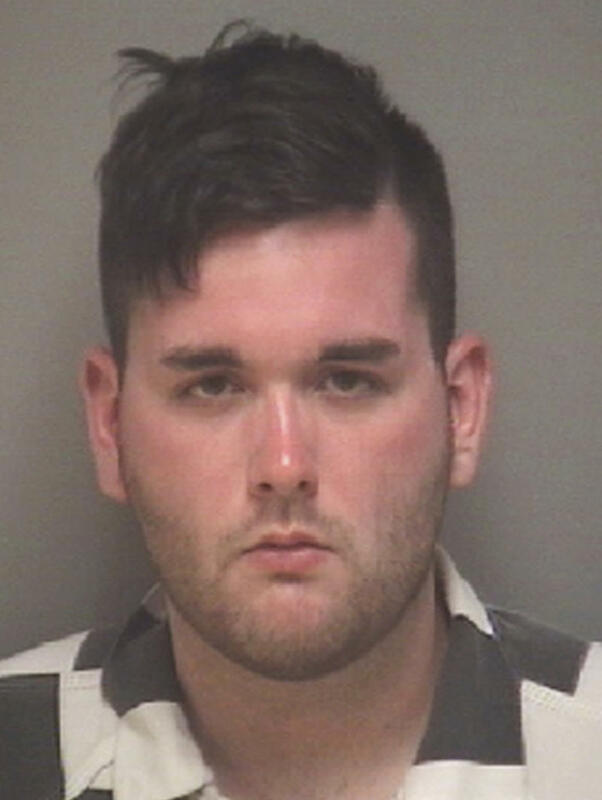 The man who police say intentionally rammed his car into a crowd of counterprotesters at a white nationalist rally in Charlottesville, Va., this summer, now faces a first-degree murder charge. A judge upgraded the second-degree murder charge against James Fields Jr. at a preliminary hearing on Thursday. The 20-year-old Ohio man has been in jail since his arrest on Aug. 12, when police say he accelerated into a group of people, killing Heather Heyer and injuring some three dozen others. 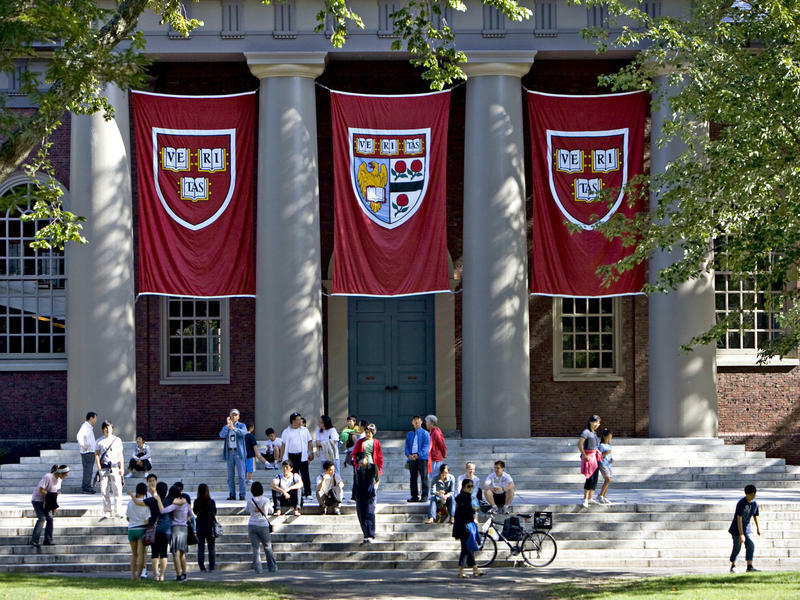 In the video posted to Twitter, Ayrton Little dons Harvard red, the viewer watching him as he peers at his own screen, waiting to see whether he got into his dream school. Everyone seems to sweat. 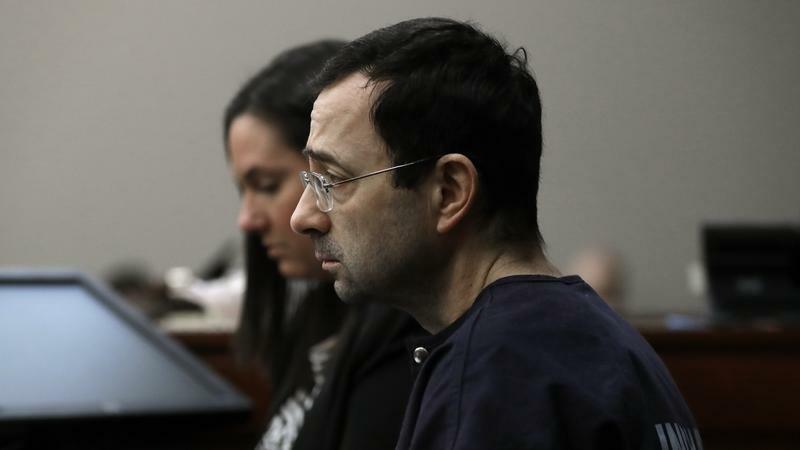 Little's schoolmates crowd around him in anticipation. A big moment to be sure, especially for a 16-year-old. Then a gasp and the room erupts in cheers, screams and embraces. 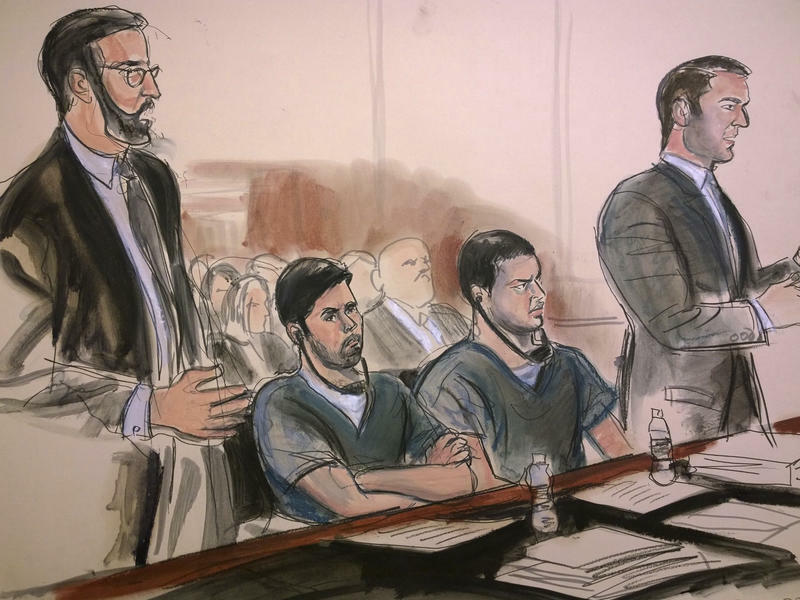 A judge in New York City sentenced the nephews of Venezuela's first lady to 18 years in prison on Thursday, following their convictions on drug trafficking charges. 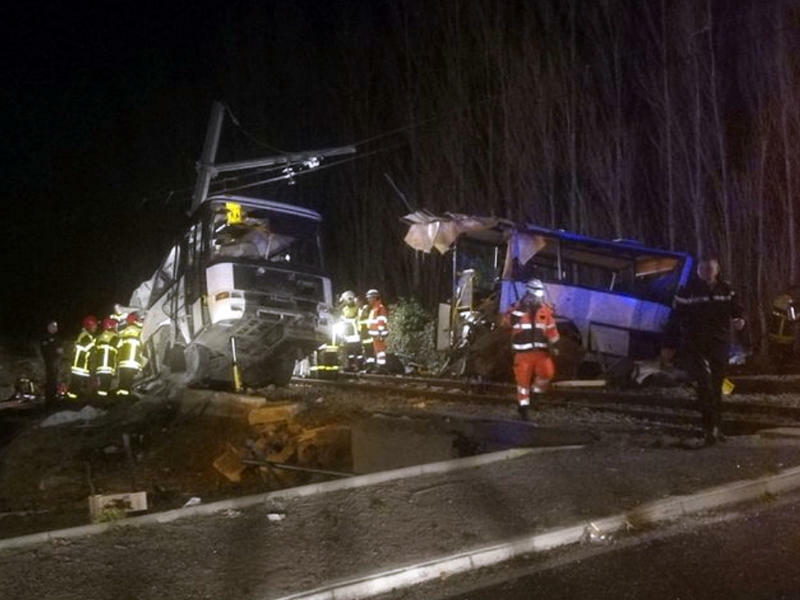 A school bus taking around 20 students home Thursday afternoon collided with a train in the south of France, resulting in "numerous victims," according to the local government. Prime Minister Edouard Phillipe told Le Monde that four people died in the crash and 20 were injured, 11 critically. There were no reindeer hitched to this flight, but an Airbus 380 crew was on a mission Wednesday to present some holiday joy. 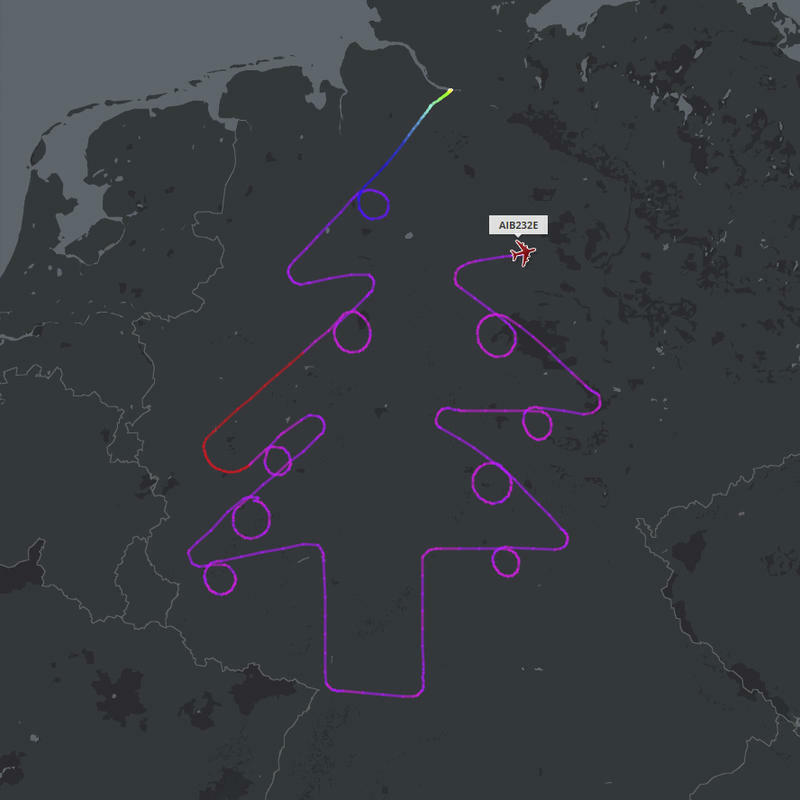 The team aboard the Airbus A380 test flight traced a colossal Christmas tree over Germany — the tip poised over Hamburg in the north all the way to the stump over Stuttgart. Flightradar24 tracks flights in real time and displayed the image, saying it took some 5 1/2 hours to complete.